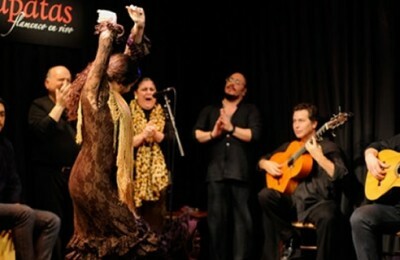 Madrid is one of the best places in the world to see authentic Flamenco! Choose Tablao, book online and enjoy! 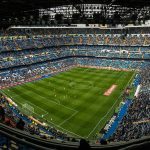 Where to see Flamenco in Madrid? 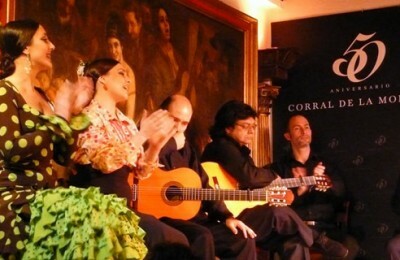 Actually there are plenty of places to see Flamenco in Madrid. However, not all of them are worthy representatives of Flamenco music as they offer poor performances by not skilled artists for tourists. 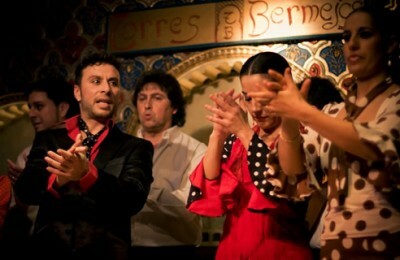 Let yourself be advised by our team and book your Flamenco show in the best “tablaos” in Madrid. 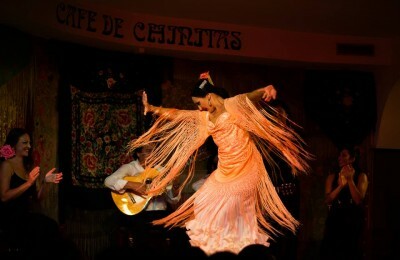 Flamenco, born in the depths of the Spanish soul, is one of the most important icons of the Spanish culture. In fact the UNESCO declared Flamenco as Intangible Cultural Heritage of Humanity in 2010, which is a guarantee that Flamenco will be preserve for a long time. If we want to discover the origins of Flamenco we should dust off the history books and travel back in time about 3000 years. A time when the first Phoenicians and Greeks came to the Andalusian coasts from the Near East. Over the centuries, Romans, Christians, Muslims, Jews and especially Gypsies were shaping the Andalusian music and introduced their own essence contributing to create the Flamenco music as we know it today. 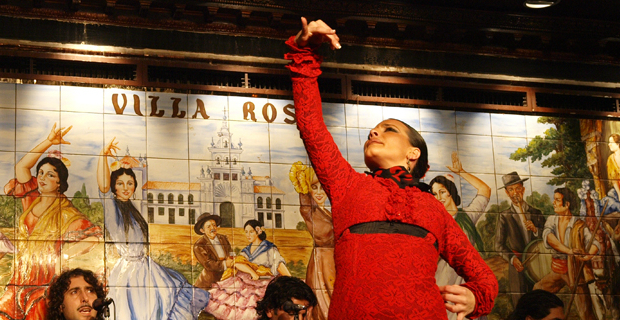 Initially, Flamenco emerged in poor and deprived areas of Andalusia (South Spain). However by the middle of the nineteenth century Flamenco came to important cities such as Valencia, Barcelona, Zaragoza and of course Madrid. 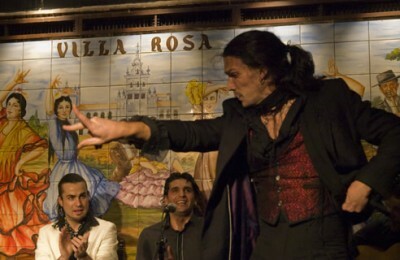 Soon the Spanish capital became one of the national epicenters of Flamenco. All the greatest artists came to Madrid in search of fortune and emerged many "tablaos" (Flamenco Venues) where artists earned extra money to pay his stay in Madrid. 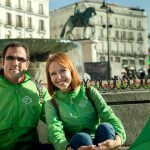 Much water has flowed under the bridge since then, but Madrid can boast some of the best "Tablaos” and festivals in Spain. In fact, a popular quote says: "Flamenco was born in Andalusia, but is performed in Madrid" which helps us understand the important role of Madrid in the development of Flamenco.